Alia, Katrina and Sonam are here to woo your hearts. Super 30 actress Mrunal Thakur arrives. Ranbir Kapoor in the house. 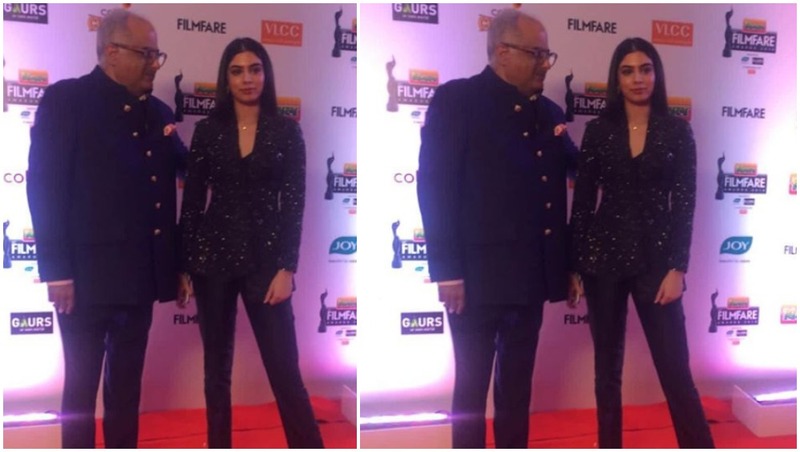 Khushi Kapoor and Boney Kapoor are here to cheer for Janhvi Kapoor. The annual and the most prestigious awards night in Bollywood is back to honour the deserving winners of last year. 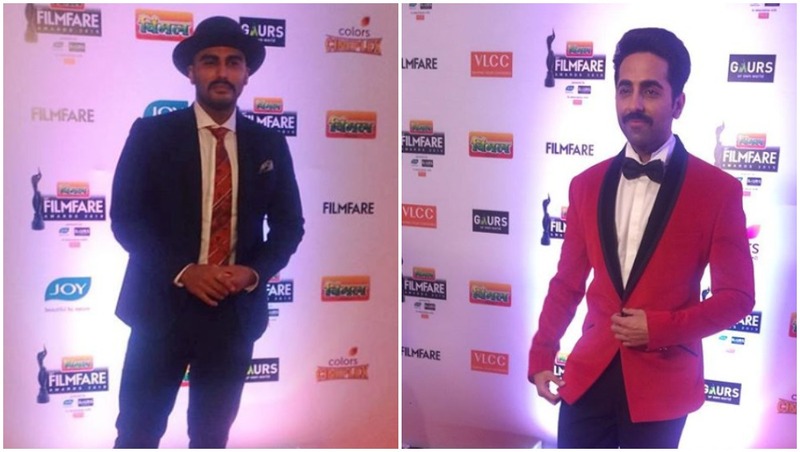 The 64th Vimal Filmfare Awards is about to kickstart and stars have already started sashaying on the red carpet. From Alia Bhatt to Sonam Kapoor, Ranbir Kapoor, Shah Rukh Khan and Ranveer Singh, many prominent names are expected to attend the soiree and it's only a matter of few minutes before you get to see them dazzle in their #OOTNs. 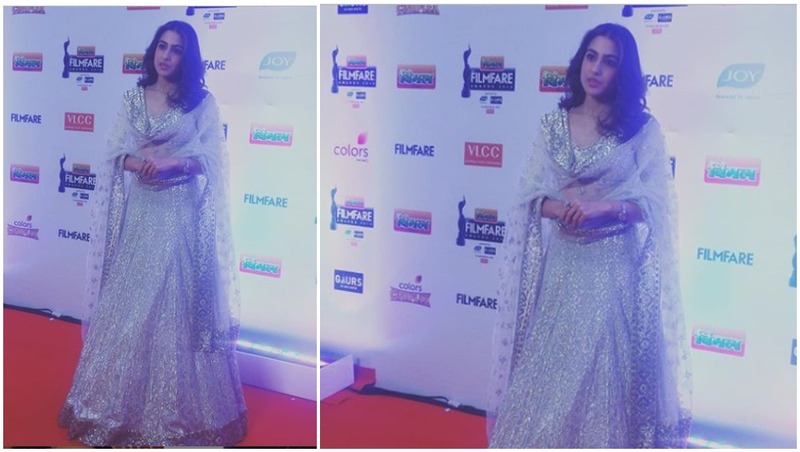 One of the most coveted awards show in the industry, Filmfare Awards still hold a prime spot in the hearts of our beloved celebs and they all have eyes set on that gorgeous black lady. 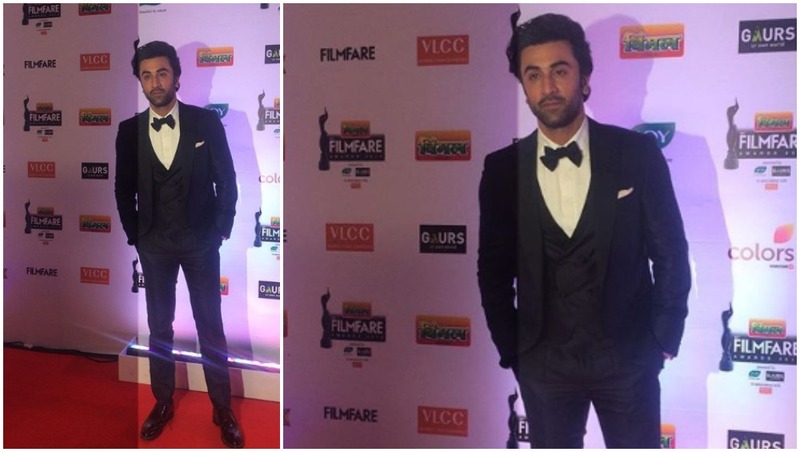 Filmfare Awards 2019 Winners Predictions: Ranbir Kapoor, Andhadhun, Katrina Kaif Will Bag Top Honours. We know what a prominent place these awards shows have in your minds and how excited you are to be a part of it. So it's advisable that you stay tuned to LatestLY for a minute by minute update of the red carpet coming straight from the gala venue.